We understand that there are times throughout the year where your work schedule can leave you with less time and less opportunities to take your kids on the kind vacations you once dreamed about; the ones they’d never forget. But we also know that when it comes to being a parent, where there’s a will there’s a way. 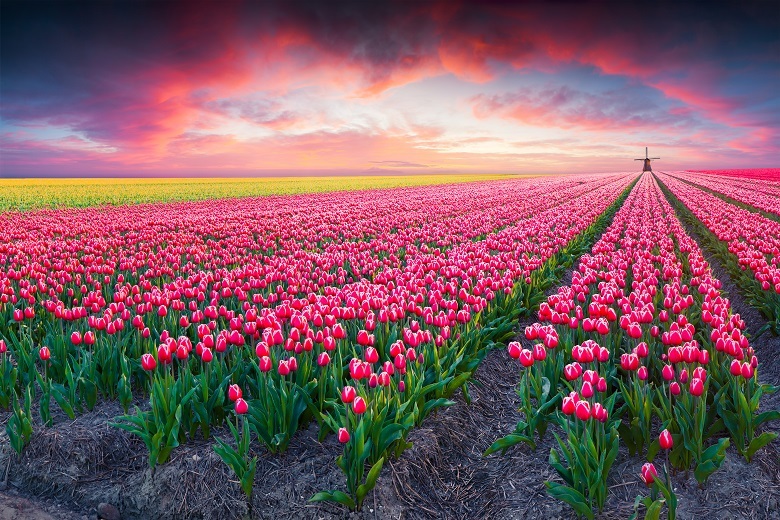 So we’ve given you 10 Reasons the Netherlands Makes for an Unforgettable Family Holiday, as inspiration for your next great short-stay adventure with the kids in Holland. Efteling is easily one of the best backdrops for an unforgettable holiday with the kids but only when one condition is met: that the little ones take the lead. Let us explain. Efteling is a fairy-tale inspired theme park with a similar set up to Disneyland. With the magical rides and adventurous rides, the fairy-tale forest and the cursed villa, all the kids will have a great time no matter their fancy. But there is something else in Efteling that can turn a great time into an unforgettable one and that is you as the parents. As we all know kids see an entirely different world than we do. One where there is magic and endless dreams and adventure around every corner; Efteling is their whole world in a small corner of the one we know. And when you see their world brought to life, when you see how much it brings them to life, even if it’s just for a split second it becomes your world too. You begin to share in the feeling that every roller-coaster is an adventure that you cannot resist. That the fairy tale creatures of Droomvlucht are truly something magical and the feeling that you’ve stepped into the most enchanting storybook. That is when a simple trip to a theme park becomes an unforgettable family holiday for all. 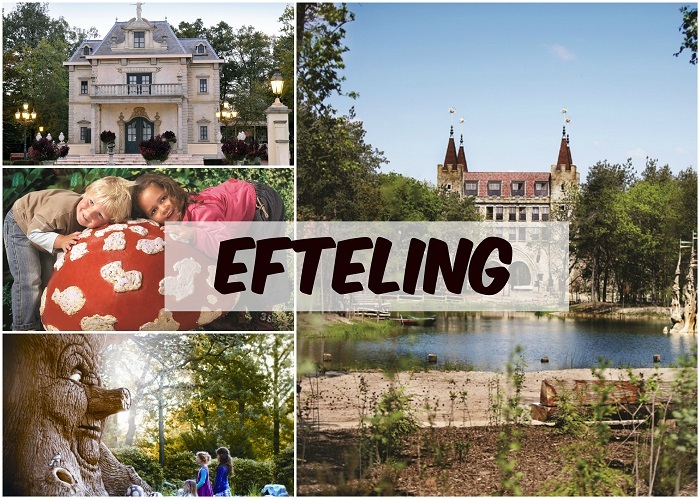 Want to know more anout what makes Efteling special? We’ve got you covered. Kids love playgrounds, we all know that. The swings, the slides, sometimes they even make new friends. 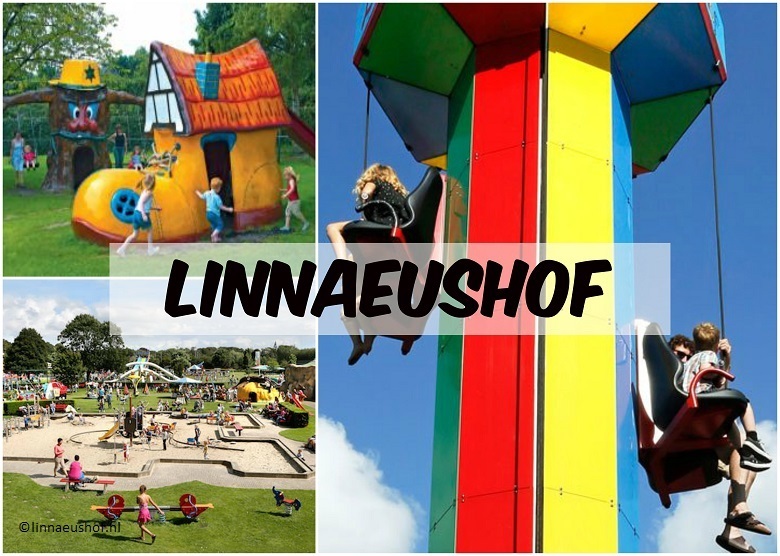 And although there are some great playgrounds all over the UK, there’s one thing Linnaeushof has that they don’t: the title of Europe’s Biggest Playground. It has everything you could imagine and even things that you couldn’t. Like bouncing bikes for example. Or perhaps the kids want to fly above the pond like a bird on the Sky-dive. Of course with a playground this big there are areas for the much smaller kids too such as a sandpit and a giant shoe! So the next time there’s a long weekend or Bank holiday why not do something crazy and take the kids to the playground… in the Netherlands! Going on a safari is a great family holiday idea. It’s educational but at the same time it’s fun and exciting, you can spend the whole day on a venture through the wildlife and then rest, leaving the animal world behind for the night. 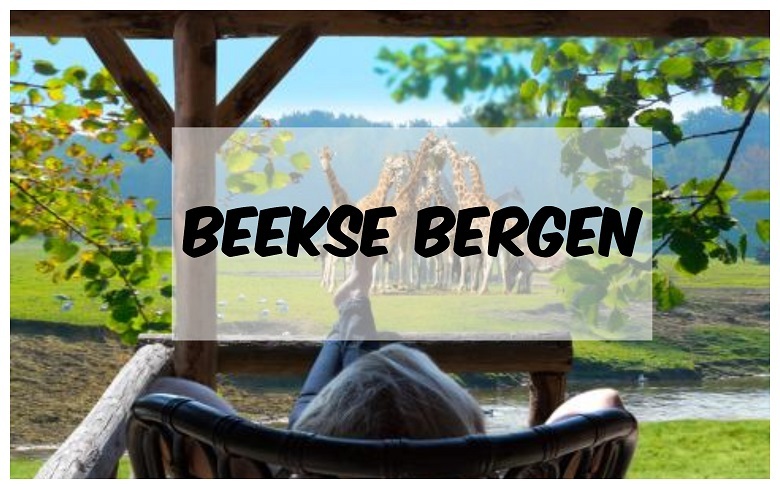 But in the Netherlands, they prefer you to have the full safari experience throughout your entire stay and Safari Resort Beekse Bergen do it well. The comfort of the accommodation is placed just about as close as you can get to the animals and the wildlife whilst, of course, maintaining your safety. The kids will love it, you will love it, and if you’re worried about your teens I am sure they’ll make use of the free Wi-Fi to Instagram it. The Hague, known as Den Haag to the Dutchies, is one of the only cities on the list and it’s on with good reason; because in The Hague you can see all of Holland without lifting your feet off of the ground. Madurodam is a miniature scale model of all of Holland including the airport, the trains, the little shops, and houses, it’s all right there in front of you. And it’s not just a place for exploring the model. You can mix your own beats and imagine you’re Holland’s first all family DJ group, you can discover Dutch cheese and you can even print miniature scale models of yourselves. It’s a great idea for a mini-vacation. 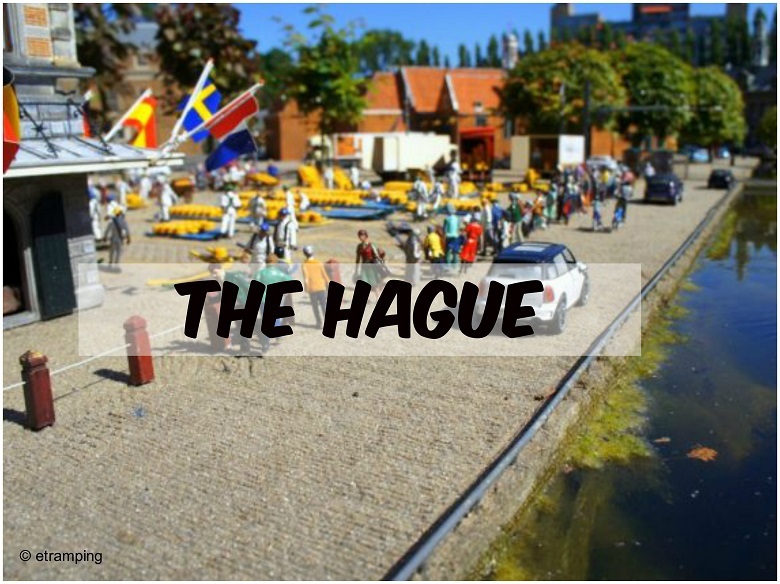 But that’s not all The Hague has to offer. Since it’s right along the coast of Holland it’s a great place for a trip to the seaside and although that just like yours truly, you want to stay loyal to Brighton beach, it may be about time to let the kids actually build a sandcastle… out of real sand. Sometimes trying to get the kids interested in history can be difficult, whether they are little and grow tired of things after 5 minutes or older and seemingly apathetic about everything but their phones. With this in mind, the open air museum Archeon uses live re-enactments to turn a possibly dull history lesson into a thrilling Medieval tale. 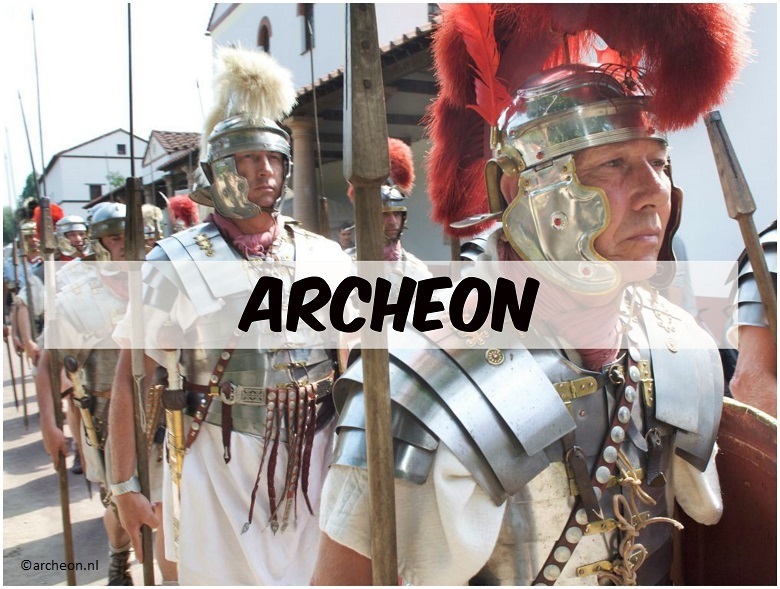 You and your kids can dress-up, travel through the prehistoric times and almost come face-to-face with the Romans. But best of all you and your family can make history, together. 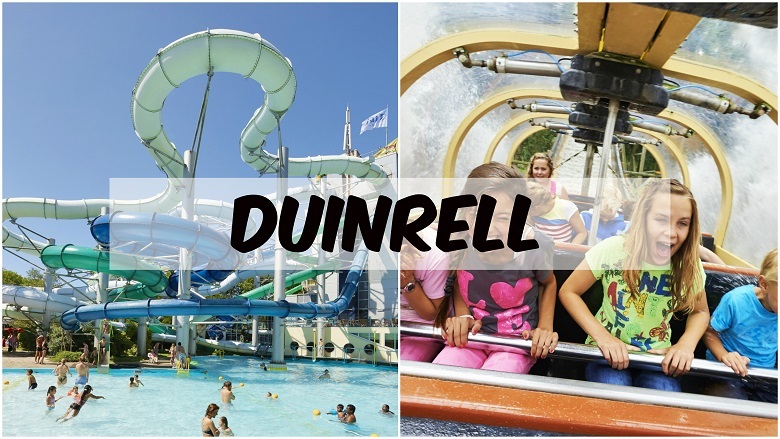 When it comes to amusement parks Efteling will still always be at the top of our list for a great family holiday in the Netherlands, but when it comes to water parks we roll out the red carpet for Duinrell. It’s a fantastic water festival for both the young and the, shall we say, young at heart. The dare-devils amongst the family will love free falling from the Pelican Dive slide and waiting for the count-down to finish on the X-stream so the trap door beneath their feet can send them plummeting down. Those who much prefer something calmer can join together in the wave pool or in a dingy on the triple cone water slide. And of course, there is plenty for everyone in between. 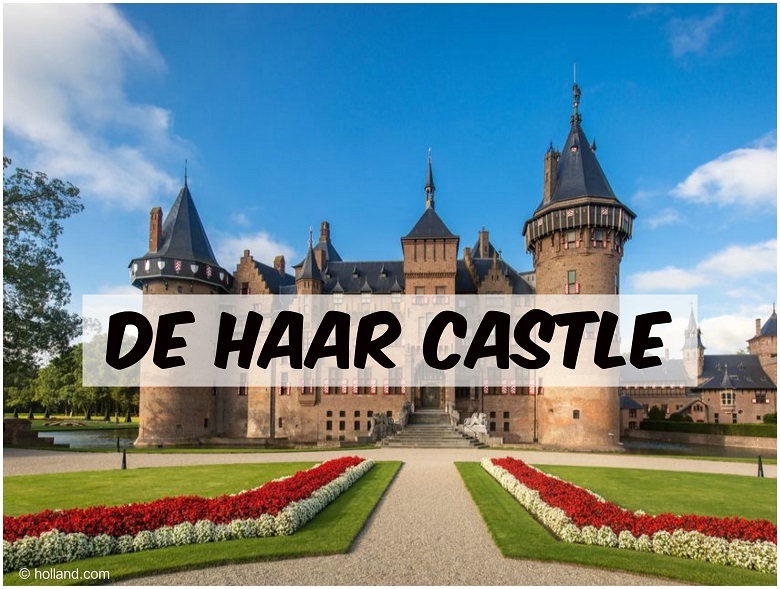 Almost every little kid has a phase of dreaming about being a prince or a princess, a king or a queen and only if for a long weekend De Haar Castle can make those dreams a reality. Standing in huge luxurious castle, surrounded by fancy furniture and fancy art will be a moment they won’t forget. And if you have kids that aren’t so young anymore don’t worry, we say you’re never too old to chase an old dream; you may be surprised. If you let them, they can even go dressed in attire that is fit for royalty. Now, we can’t give ideas for a family holiday in the Netherlands without mentioning bikes! It just wouldn’t be right. 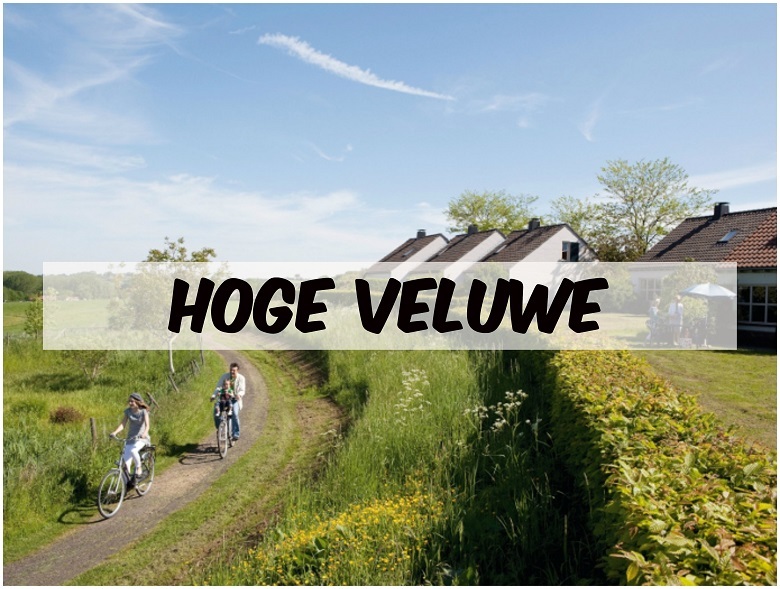 And sure, you can pretty much cycle everywhere in the Netherlands but for a truly unforgettable holiday with bikes, there’s no other place like Hoge Veluwe; a Dutch National Park with heathlands, woodlands and sand dunes. Imagine the family out on bikes going around the bends of the countryside. Imagine getting your kids to finally abandon the phones and computer games and venture out into the open air! Now that’ll be a holiday to remember. 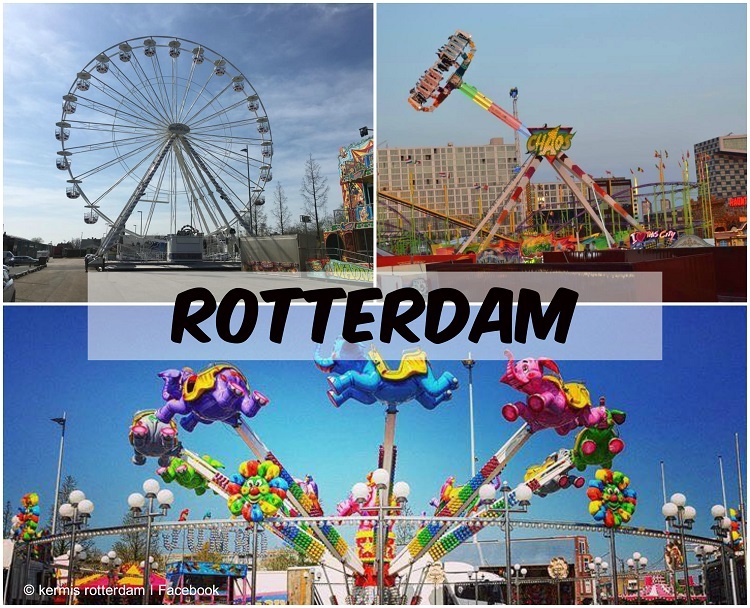 Rotterdam is the other great city in the Netherlands that is great for an unforgettable family holiday. And for more than just one reason. Firstly, there’s the Rotterdam Kermis which simply translates to the Rotterdam Fair. They have all the great traditional fairground activities bumper cars, the basketball challenge, eating ice-cream but they also have other activities that take the whole experience up a level. The kids can take a pony ride, the whole family can try traditional Dutch snacks at the snack bar and there’s even a giant plastic ball for you to go rolling across the surface of the water in. The second treasure of this city is the Euromast, a tall building that provides great views of Rotterdam and could be the perfect end to a short stay in the Netherlands. And last but certainly not least, nothing says “unforgettable holiday” more than one where you can completely relax. As parents do, you spend each vacation (sometimes each day of vacation) finding something that the kids will love. Well, now it might be time to give yourself the perfect family holiday with a holiday park that has all the indoor and outdoor pools and activities that the kids enjoy but also great spots for you to relax. 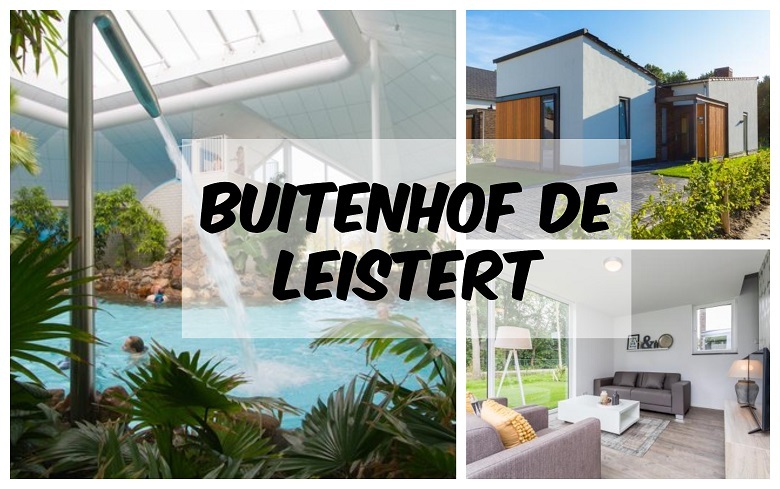 Just imagine, you’ve stepped out of the comfort and luxury that is your room at Buitenhof de Leistert and you’re sitting in the hot tub, letting all your far-too-regular stress melt away. Or lounging around by the tropical indoor swimming pool with one eye on the kids (because we know you’ll still want to) and one eye on the lookout for your partner… who was supposed to be back with your drink by now! Taking into account all of these unique places and ideas that the Netherland has, the best reason why the Netherlands makes for an unforgettable family holiday is because all of this is just over an hours flight from both Heathrow and Gatwick and the public transport within the country is easily accessible. So go and have an unforgettable holiday for your family and for yourself too.